Hygiene is of paramount importance throughout your organisation but nowhere is it more critical than in kitchens and food storage areas where cleaning must be carried out under the guidelines of the Food Safety Act 1994. 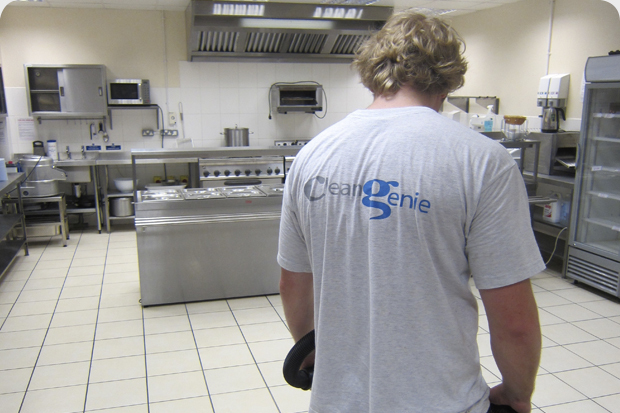 We can offer deep clean solutions for kitchens and assist in developing specifications and kitchen cleaning regimes for all your facilities. 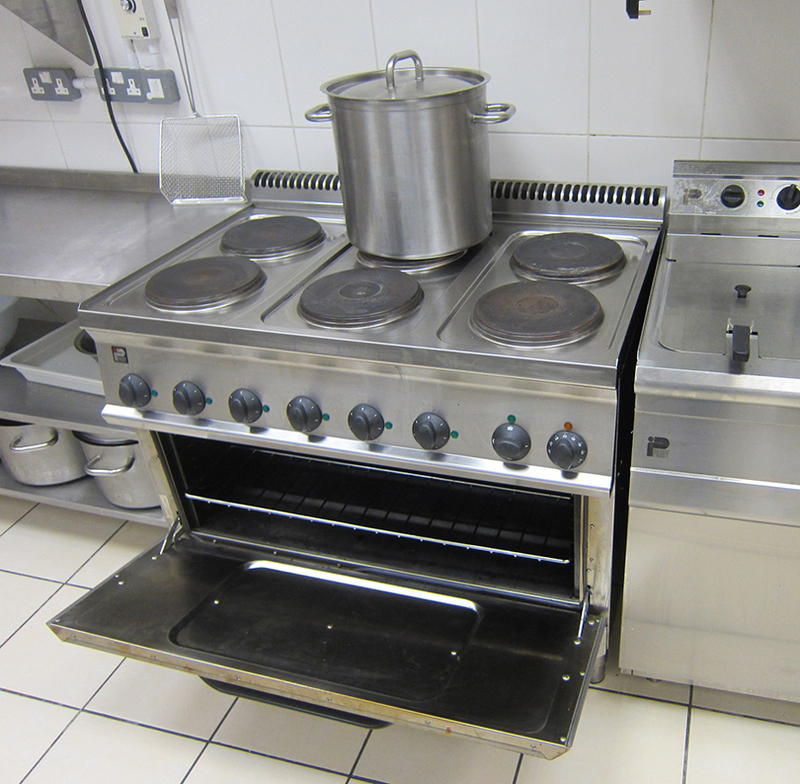 70% of Fires in Commercial Kitchens Originate in Faulty Ventilation due to Fat & Grease Build up. 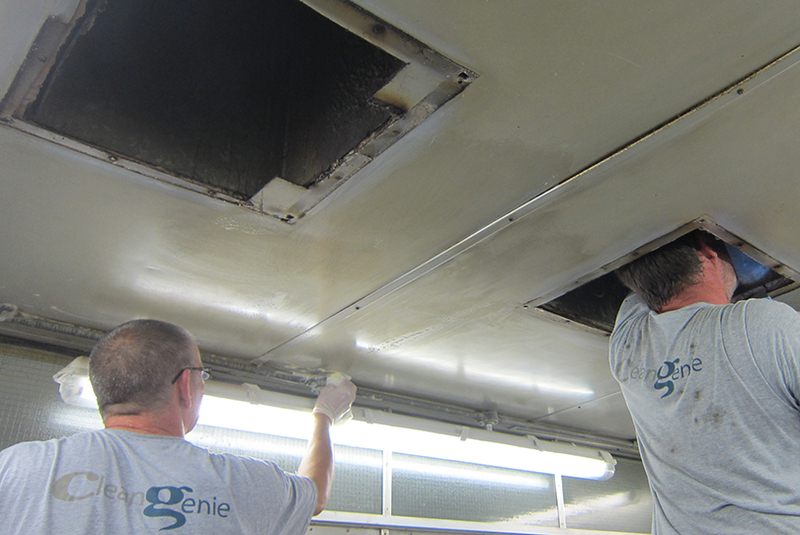 Fire Hazards in grease extract systems are common and major fires can occur which can have a devastating effect on business as insurance companies "rarely" pay out without a recent Extract System cleaning certificate. There is a legal duty to prevent such fire occurring. 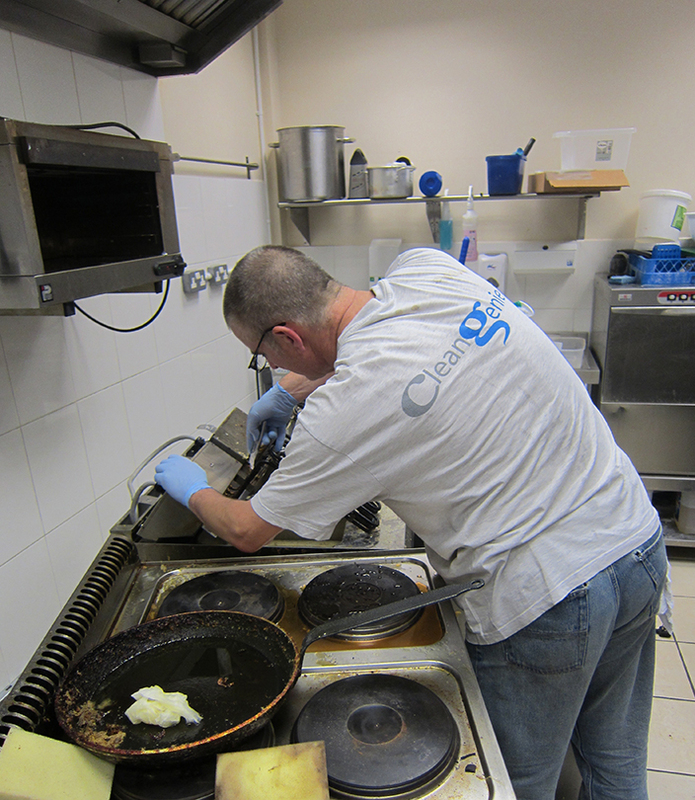 Part of the regulations stipulates that grease extract systems must be assessed for fire hazards and Extractor fan cleaning is a legal requirement. The workplace must carry out a risk assessment of extraction cleaning, once every three / six or twelve months depending on the amount of use. 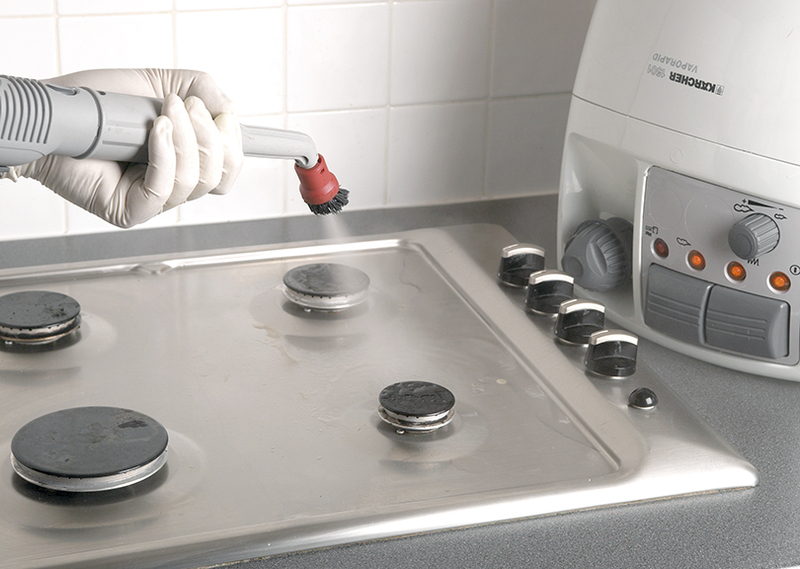 If your extract system has not been cleaned and there is evidence of grease deposits within the system, you will be failing to comply with the Food Safety (General Food Hygiene) Regulations 1995. 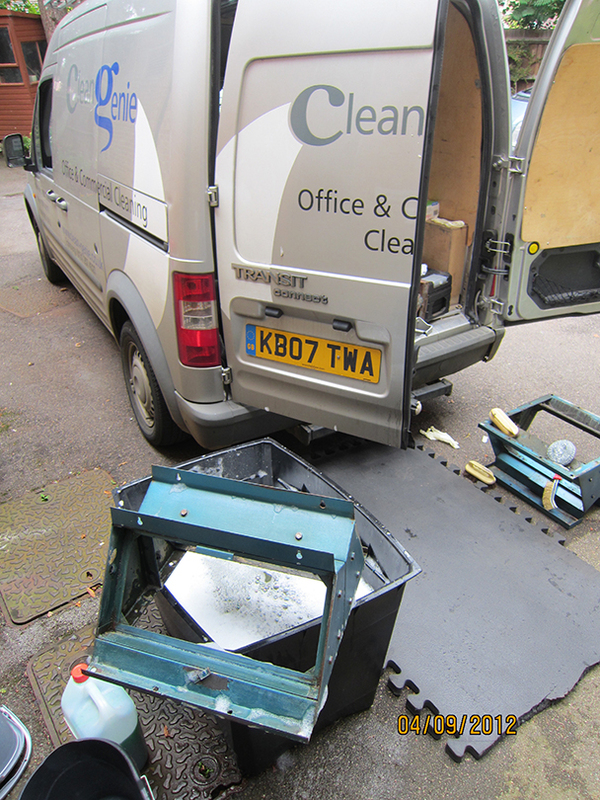 It is recommended that the system is professionally cleaned on a regular basis.